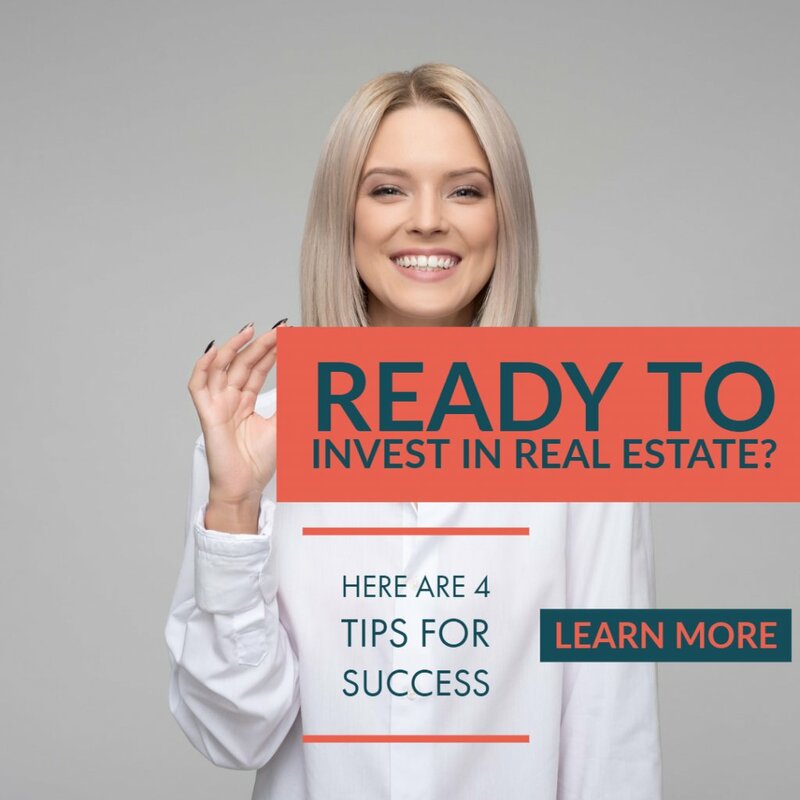 You’ve just read 4 tips to help you invest in real estate. They’re good tips that will serve anyone. However, maybe you don’t want to do all that work. Well, one suggestion is to work with a wholesaler who has already done a lot of this work for you. And that’s what we do here at Bargain Homes OKC! We can help you skip a lot of these steps and start investing right away! Ready to move forward right now? 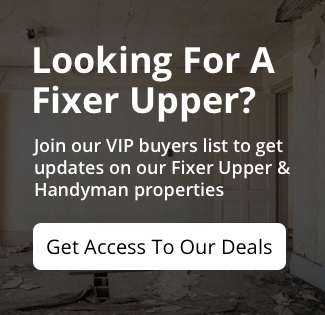 We’d love to help you find a great property that works for your situation. Simply click here now and fill out the form or call our office (405) 241-9176.